Need a roadside assistance service, near me, near you? When it comes to roadside assistance in Naperville, Aurora, Lisle, Warrenville, Plainfield, Bolingbrook, Romeoville, Woodridge, Oswego, Chicagoland Illinois we are your #1 choice for a reason. We offer day or night, rain or shine, sleet or snow, emergency or not, roadside assistance service you can trust & afford 24-7. We are highly recommended by insurance companies, municipalities, auto repair shops, friends, strangers, because we are great at what we do. Our team is always here for you. How may we be of assistance? • Naperville • Plainfield • Bolingbrook • Aurora • Romeoville • Addison • Batavia • Burr Ridge • Bridgeview • Carol Stream • Countryside • Crest Hill • Darien • Dekalb • Downers Grove • Elburn • Elmhurst • Geneva • Glen Ellyn • Glendale Heights • Homer Glen • Joliet • Justice • Lemont • Lockport • Lombard • Montgomery • North Aurora • Oak Brook • Oakbrook Terrace • Oswego • Plano • Sandwich • Shorewood • St Charles • Sugar Grove • Summit • Sycamore • Warrenville • West Chicago • Westmont • Wheaton • Willowbrook • Winfield • Woodridge • Yorkville • Will, DuPage, Cook, Kendall & Kane County’s • Chicagoland • I-88 (Ronald Reagan Memorial Tollway) • I-55 (Stevenson) • I-355 (Veterans Memorial Tollway) • I-294 (Tri-State) • I-290 (Eisenhower Expressway) • Plus beyond! 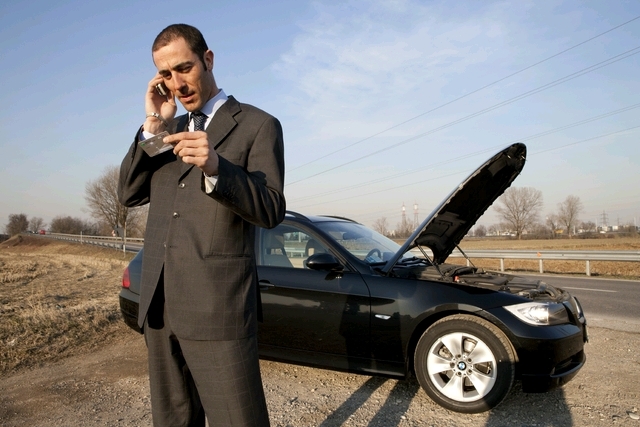 What kind of roadside assistance service do you need? A jump start, flat tire change, fuel delivery, winch service, auto lockout or maybe even an air delivery? Regardless of your roadside assistance need we have you covered near me, near you, in, near, close to Naperville, Aurora, Lisle, Warrenville, Plainfield, Bolingbrook, Romeoville, Woodridge, Oswego, Chicagoland. How may we be of assistance? 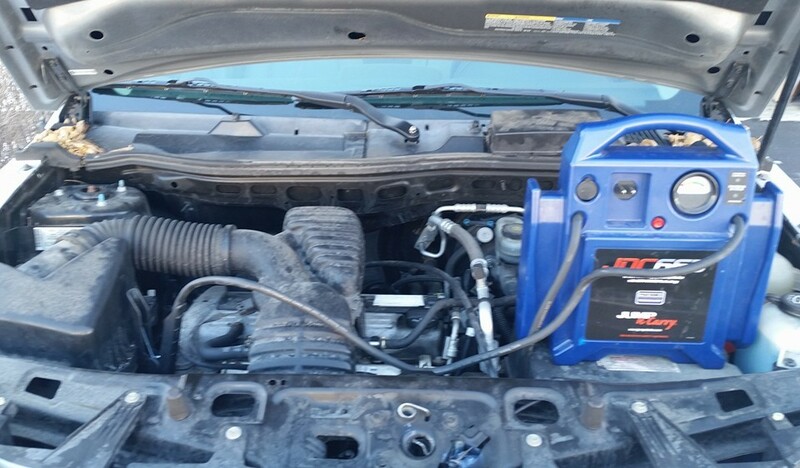 Jump-Start Service – Need a jump start Naperville or any nearby Chicagoland? 20 minutes or less is our average eta. Low price & quality is always guaranteed. 24-7 car, SUV, truck, heavy duty commercial, vehicles A-Z including hybrids. Let us show you why we’re Naperville’s #1 choice. 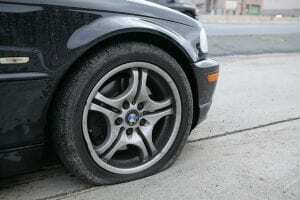 Flat-Tire Change – Have a flat tire? Need someone to put your spare tire on? Are your lug nuts to tight? Our team offers flat-tire change & repair services in Naperville, Aurora plus all nearby Chicagoland. Need some assistance? Call our team now, later, 24-7, we have you covered! Fuel Delivery Service – Did your car run out of gas on the highway? Did you let your vehicle warm up a little to long? Is your gas gauge sitting on “E” for empty? 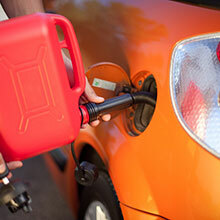 Need a fuel delivery in Naperville? Trying to find someone to bring you gas near me, near you, in Aurora, Lisle, Downers Grove, Bolingbrook, Plainfield, Chicagoland? Call our team now, later, 24-7, and you’ll be rolling back down the road in no time with our speedy gas, fuel, diesel, delivery service. 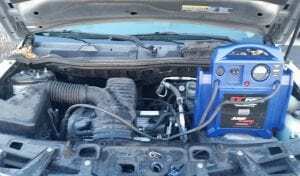 Winch Service – Stuck? 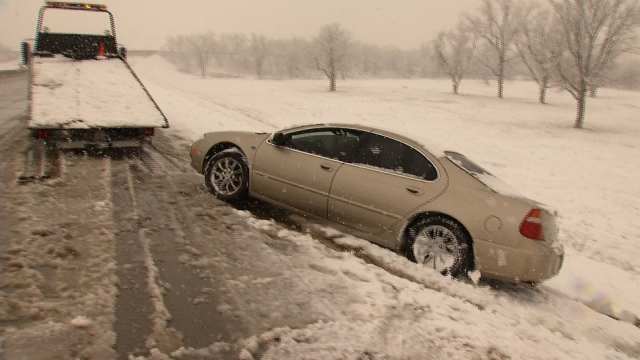 Is your car stuck in the ditch, snow, mud or water? Give us a call and will be on the way to save the day. We’ve been offering a winch service throughout Chicagoland since 1995. Don’t trust just any towing company. Let us show you why we’re your #1 choice. 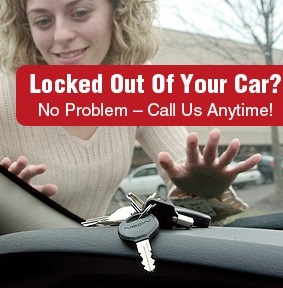 Auto Lockout – Need a car lockout service? Lock your keys in your vehicle? Looking for a company that won’t rip you off? When it comes to unlocking vehicles you have to be careful. There are an awful lot of companies that practice the art of ripping people off. If it sounds to good to be true, if they can’t give you a total price, if they mention a flat-rate, it’s a scam. Not only are we here for you, but you can trust & afford us. We even offer a low cost quality guarantee. When it comes to roadside assistance clearly we’re Naperville’s #1 choice. After you use our roadside assistance service you’ll see why and then will also be your #1 choice. 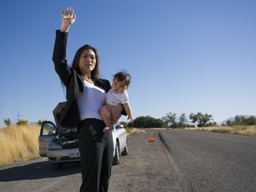 Why are we the local roadside assistance #1 choice? Is it our quick response time? 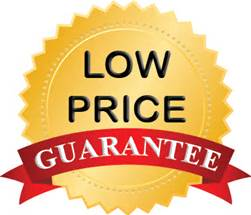 Is it our affordable pricing that always includes our nearly famous low price guarantee? Or is it our over the top & beyond professionalism? How may we assist you? Best Roadside Assistance Service Near You! Need roadside assistance Naperville, Aurora, Lisle, Warrenville, Plainfield, Bolingbrook, Romeoville, Woodridge, Oswego, nearby Chicagoland Illinois? We know that breakdowns are very inconvenient, so that is why our courteous, professional technicians are always here to help, 24-7. No matter what the vehicle problem may be, TRA technicians are trained to provide unbeatable service, quick response times & low rates. What more can you ask for out of a roadside assistance company? If you or someone you know has recently had their car, truck or any other type of vehicle breakdown and you need some help, you are in luck, team Tow Recover Assist specializes in help. If you are in need of a roadside assistance service, near me, near you, around Naperville, Aurora, Lisle, Warrenville, Plainfield, Bolingbrook, Romeoville, Woodridge, Oswego or any nearby Chicagoland give our team a call now. 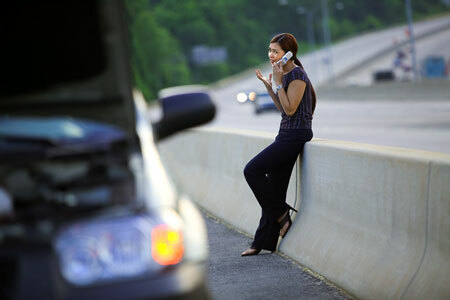 We offer roadside assistance services A-Z to help get you back on the road safely, timely, plus as always affordably. Call day or night, rain or shine, sleet or snow, 24-7. Low-cost & quality guaranteed towing & roadside assistance services. Serving Naperville, Aurora, Plainfield, Bolingbrook, Romeoville, throughout Chicagoland Illinois plus beyond since 1995. Light, medium & heavy duty services A-Z. Need a tow? We’re your pro. Need a roadside service? We’re here to assist. Day or night, rain or shine, sleet or snow, call our team www.TowRecoverAssist.com for all your towing & roadside assistance needs at 630-200-2731 now, later, 24-7! If you want the best you have to call the best. 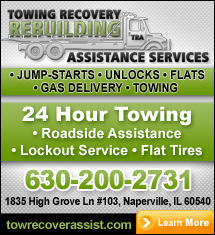 Call our Naperville towing company now later, 24-7!